The tastes, textures, smells and scrumptious collations that fill the Sunshine Coast should be on every foodie travellers’ bucket list. To help you get started on your Sunshine Coast tasting trail, we’ve found some of the newest and best places to indulge your taste buds. Our list includes coffee shops, breweries, restaurants, a caviar company and a fungus festival. Is your stomach grumbling yet? Let’s dig in! Hailing from Vancouver, proprietors Michael and Sarah Salome saw their vision for Coastal Cookery come to life when the perfect property popped up on the market. They decided to rent the building across the street from their first Sunshine Coast restaurant, Latin-inspired Costa del Sol, for the inception of Coastal Cookery. The restaurant sources their proteins from as close as possible: menu items include local albacore tuna, fresh clams, ling cod and Vancouver Island chicken. 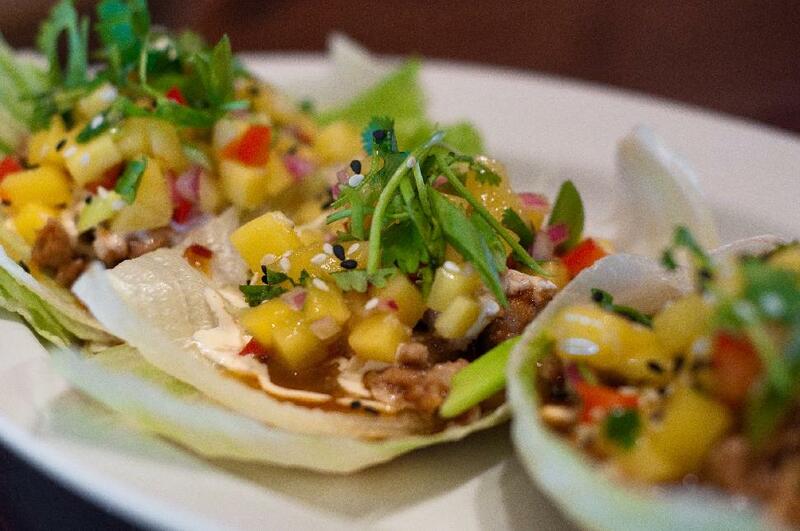 Dishes feature signature in-house elements, with slight twists on classic plates. Coastal Cookery is located in Powell River, close to the ferry terminal. For reservations, call 604-485-5568.
Who says you have to go to the Southern States to get finger-licking barbecue? Not us. One need only go to the heart of Gibsons to dig into tangy, mouthwatering barbecue. What makes the bites here so succulent? Smoke on the Water BBQ starts with real hardwood, which means their meats are classically smoky. The process is founded in authenticity; prior to opening his restaurant, owner Chris Van Nus went so far as to train with a world champion pit-master. Try the lip-smacking apple wood smoked pulled pork, served with creamy cabbage and kale slaw. Equally succulent is the brisket, spiced with a signature spice paste and slow smoked with hickory and cherry wood. This comfort food is also food you can feel good about. Smoke on the Water BBQ sources fresh ingredients from local suppliers. The barbecue shack – as locals know it – is located at the wharf in Gibsons. Sea views are served free with all meals. 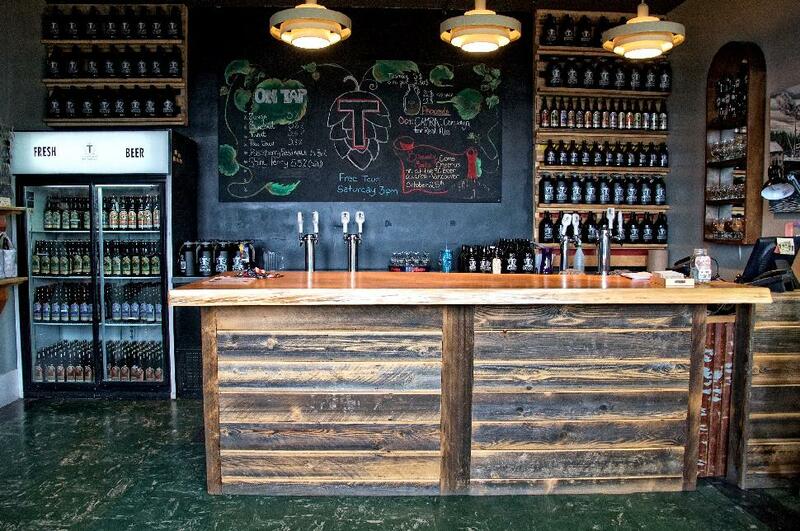 From their gold medal “Perfect storm” oatmeal stout to the Tinhat IPA, Townsite has a brew to quench every palate. Beer not your thing? Raincoast Kombucha and Merridale Cidre are also served on tap. As you sip, nibble on hand-made pita chips paired with various dips from Zeitoun Mediterrain Kitchen. Townsite Brewing has just received their lounge endorsement, meaning they’ll soon be serving full pints alongside their 1.89 L Growler fills. 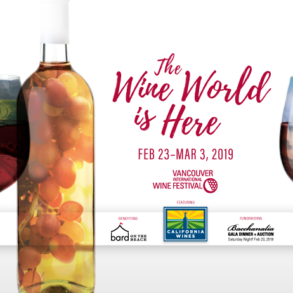 Visit the tasting room in Powell River, along the shores of the Salish Sea. There is a free tour every Thursday and Saturday at 3 p.m. Got questions? Call 604-483-2111. 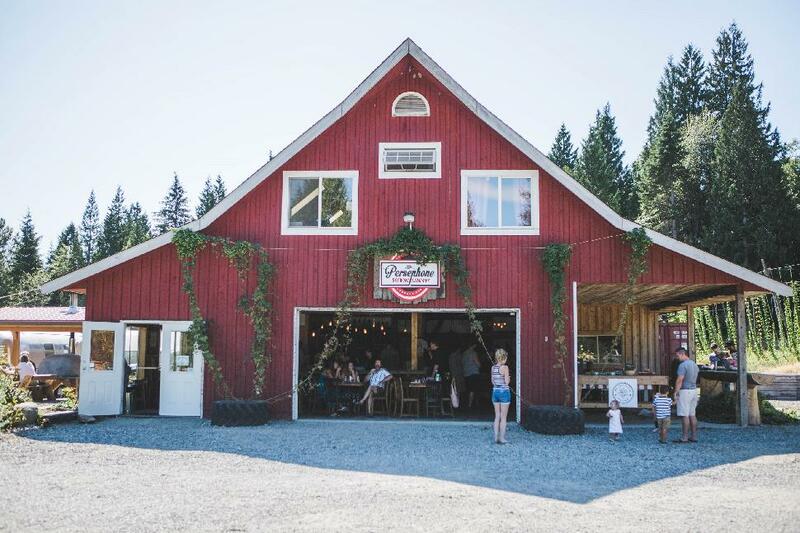 Persephone Brewing operates on an 11-acre farm near the town of Gibsons. Beehives for honey ale, an evolving apple orchard for cidre, and vegetables and hops grow on the property too. Expansion is a constant progress for Persephone. Beyond the events they already host—the Sunshine Coast Craft Beer Festival, the annual Tough Kegger race and their August anniversary party—they are planning to add several more community events to their social calendar. Look for events like movies in the park and live music at the tasting room in the not-too-distant future. Come by the tasting room for a flight, glass or growler. There are two fully licensed picnic table areas and a local food truck – Farm to Feast – which provides scrumptious pairings. You can also find Persephone on tap at the Nova Kitchen. For more information, call 778-462-3007. 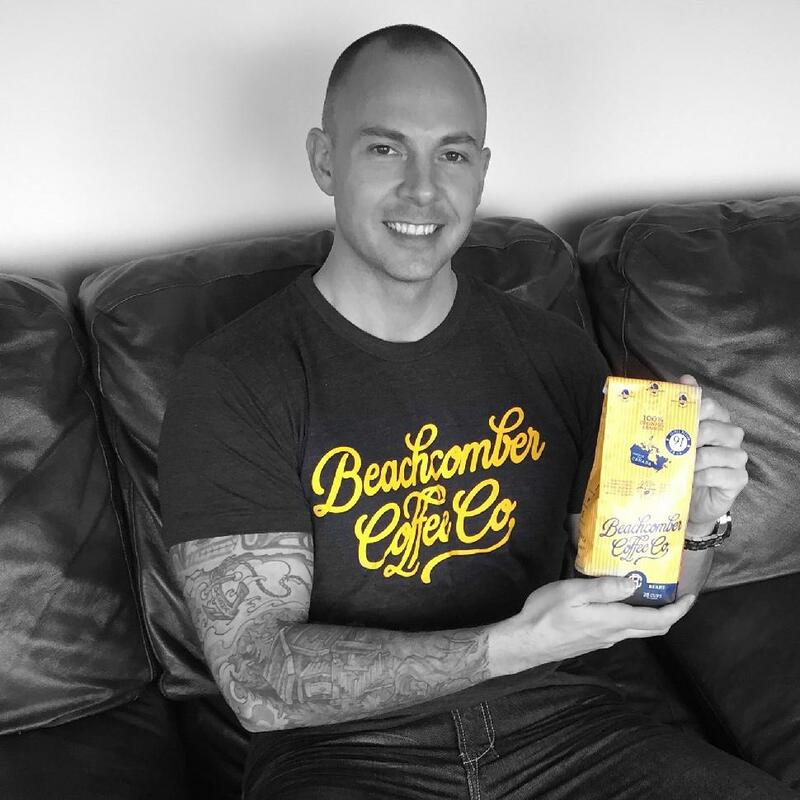 Rather than fiddling around with different blends, Beachcomber Coffee Co. focuses on a single blend of coffee beans using a sustainable, eco-friendly roasting process. Their unique 3-bean blend of select, shade-grown Brazilian, Costa Rican and Guatemalan coffee beans has won numerous awards. 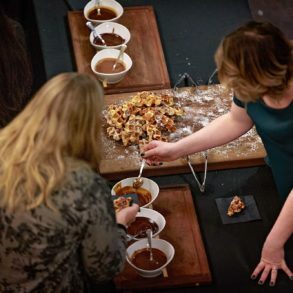 The coffee is a harmony of toasted almonds, caramel apple and smooth chocolate. The beans are craft-roasted by hand in small batches and packaged in Vancouver. 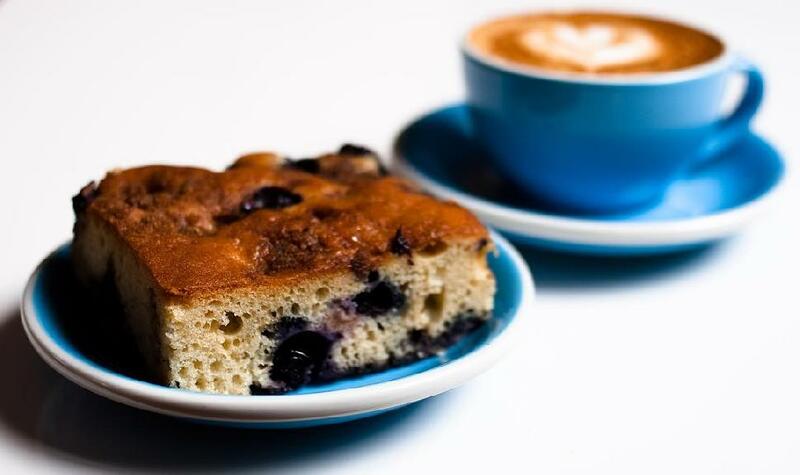 Where can you Beachcomber Coffee on the Sunshine Coast? IGA Madiera Park, IGA Sechelt, IGA Gibsons, London Drugs Gibsons, Gypsy Cove (Gibsons), and Clayton’s Sechelt. 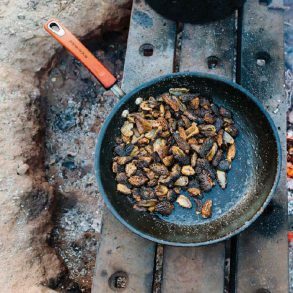 Roasting small-batch beans in-house, this family owned-and-operated café is involved in GeoCaching, environmental sustainability and serving up really good coffee. Owners Margot and Nathan Jantz have fused their zest for a healthy world with their quest to make the best coffee. The café composts heavily, managing to produce only a single bag of garbage each week. Their love of the outdoors gave them the idea to stash gift cards at some of their favourite lakes in the area, to encourage customers to get out and explore. On hot days, their Affogato—made with a generous scoop of organic Avalon ice cream topped with a double-shot of house espresso—is a huge hit. If you’re looking to warm up, order a honey latte, made with local Powell River honey from Wildwood U-pick and Apiary. 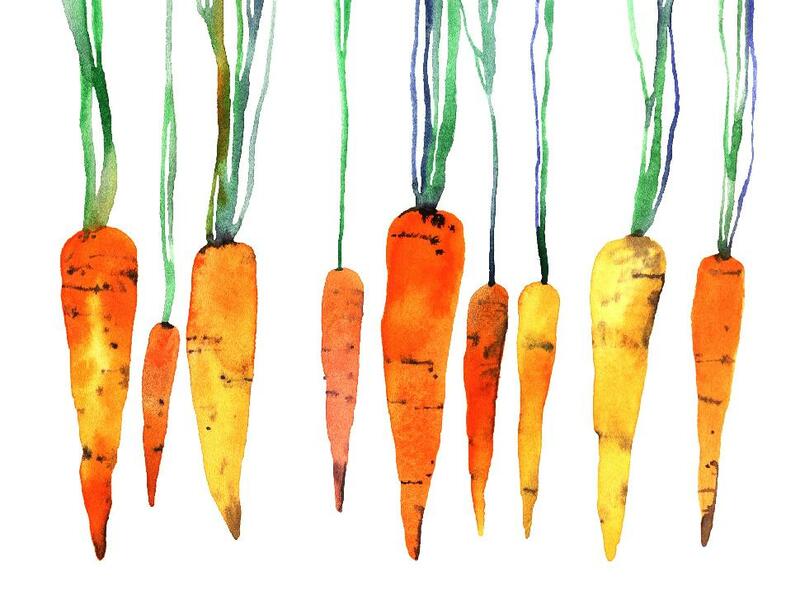 You can also enjoy daily lunch specials and browse the current exhibition-style art show. 32 Lakes is located in Powell River at 5813 Ash Avenue. Call the café at 604-483-3223. The Certified Organic, 100% Canadian sturgeon caviar produced by Northern Divine is nutritious and delicious. 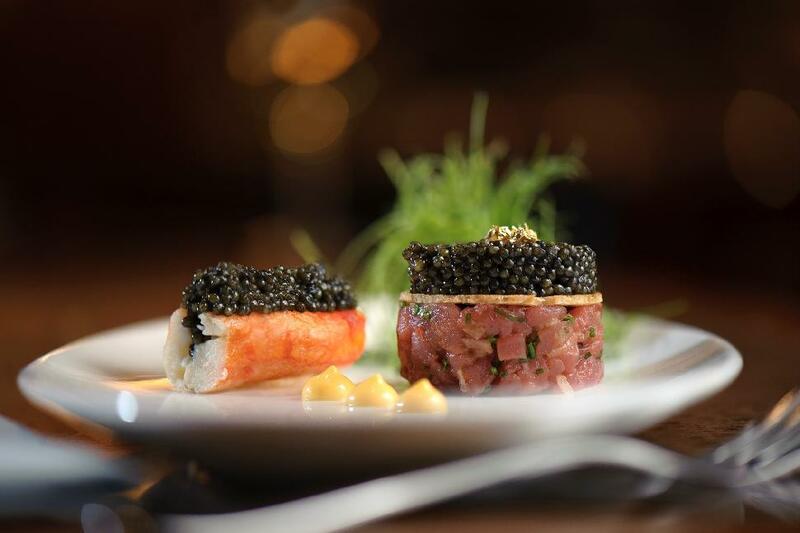 Using pure Canadian mined salt, Northern Divine ensures the quality of each batch of caviar. The “pop” of each orb releases an intense ocean taste that is briny, yet sweet. Everything is done by hand by the caviar-meister. Each tin has a numeric label that allows the customer to trace the entire history and background of the fish that yielded the product. Northern Divine also produces high-quality sturgeon meat year-round. They have recently launched canned smoked sturgeon for sale in specialty stores and select retailers. 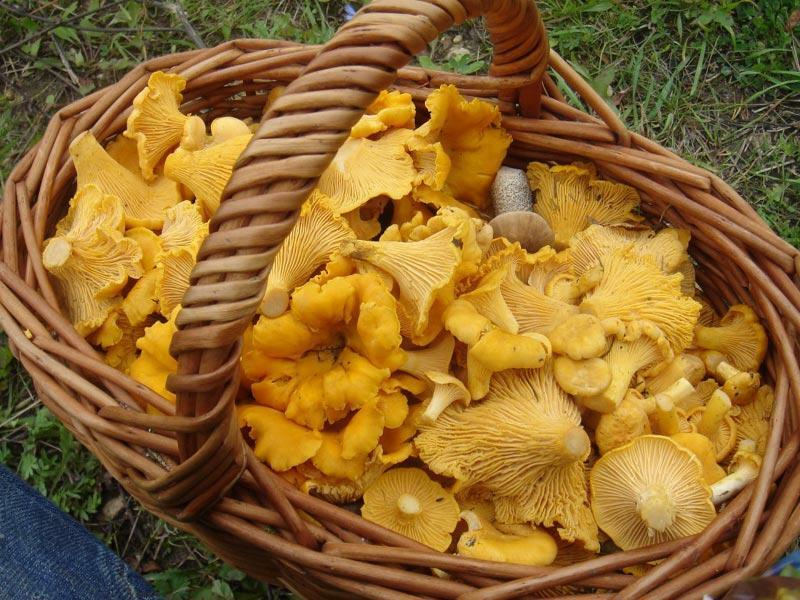 The 8th annual SCHSCROOMs (the Sunshine Coast Society for the Hunting Recognition and Observation of Mushrooms) festival will be held October 14th – 16th. The festival features a range of mushroom-related activities, including a public foray and cooking demonstration. There will be an educational display of local fungi found on the coast. Ann Harmer will showcase her dye pots that utilize various fungi to create wonderful colours. On-site vendors will sell mushroom-based products, from dried wild mushrooms to medicines and teas. The third annual Powell River Craft Beer Festival will see over 15 participants from the B.C. 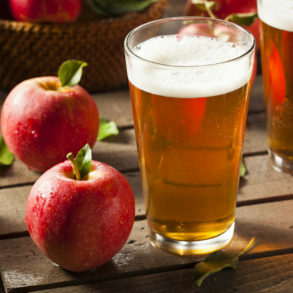 craft beer, cider and distillery communities. 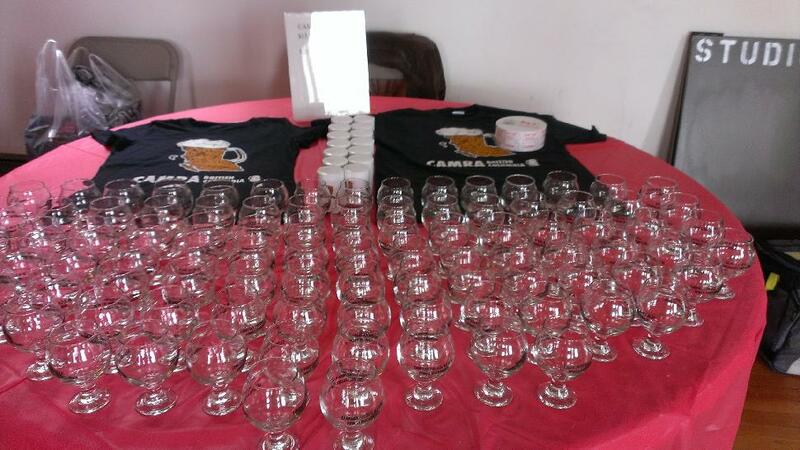 Each will be offering up tasty beverages for your sampling pleasure. Tickets cost $25 for CAMRA members and for $30 non-members. What does a ticket include? Admission, a souvenir 5-ounce tasting glass, and three drink/food tokens. Additional tokens can be purchased for $2, with each token good for one drink or food sample. The Powell River Craft Beer Festival is sponsored by CAMRA Powell River and Powell River Living Magazine. Proceeds to go to Inclusion Powell River. No minors – valid ID required. Ready to taste the Sunshine Coast?